A sign stands in front of a house on May 31st, 2011, in Chicago, Illinois. The third-largest city in the United States, Chicago, is home to more than 2.7 million people, 22 percent of whom were living in poverty as of 2016. In some communities on the South Side and West Side of the city, the poverty problem affects between 40 to 60 percent of residents. Among the many issues facing these 1.3 million Chicagoans with incomes at or below the poverty line, finding and keeping an affordable place to live is one of the most pressing—and increasingly difficult as the city transforms. The rising cost of rent in the city over the last five years puts many low-income residents at risk of displacement and even homelessness, driven by gentrifying forces, including apartment-building rehabilitation development. And, in October, Chicago, joining 237 other cities, made a bid to host Amazon’s new headquarters, a major cause for concern among housing activists. If Amazon were to build a headquarters in Chicago, "you would see increased pressure on lower-income households and increased tension over the need for affordable housing," Geoff Smith, the executive director of DePaul University&apos;s Institute for Housing Studies, told Crain&apos;s Chicago Business in September. And yet, since 1997, Illinois has banned rent control. Local organizers are now pushing hard to lift the ban in the spring of 2018 and ensure tenants can access their right to affordable, decent housing. As of 2015, nearly 54 percent of tenants in Chicago were spending more than 30 percent of their income on housing, a proportion that the federal government deems unaffordable. 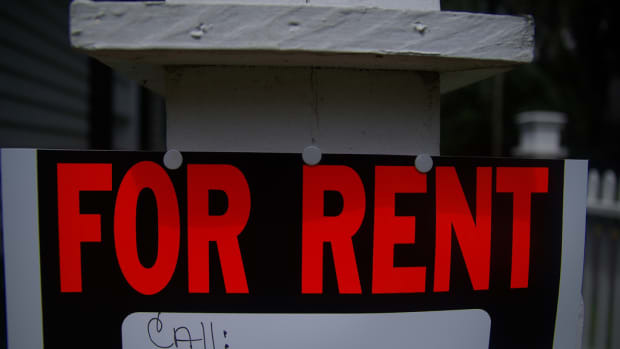 In an effort to prevent families from getting priced out of their homes, the Lift the Ban Coalition, a group of around 20 community organizations, is currently working to repeal Illinois&apos; 1997 Rent Control Preemption Act, which prohibits rent control. Groups involved with the Coalition, including the Chicago Housing Initiative, the Pilsen Alliance, and the Bronzeville neighborhood-based Lugenia Burns Hope Center, are currently organizing with renters around the city to get a non-binding referendum to lift the ban on the ballot. They&apos;re hopeful that doing away with the 20-year-old law will make it more difficult for landlords to charge unaffordable rent costs. 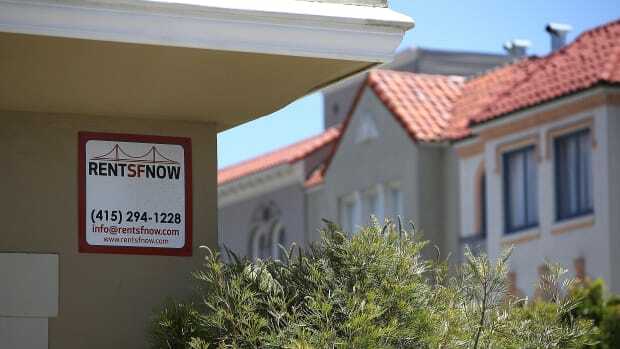 Realtors and developers have, as is to be expected, opposed this rent-control initiative. 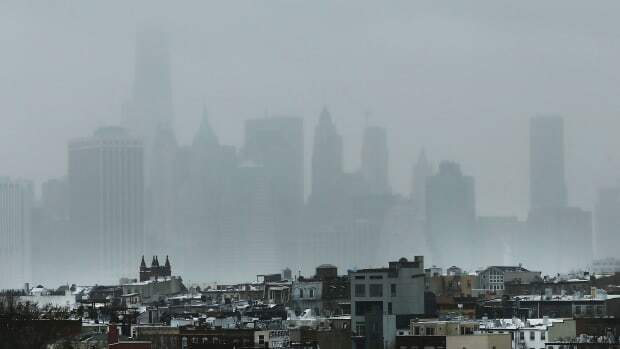 Real-estate groups typically argue that rent control will harm the real-estate market and make it more challenging for landlords to afford basic maintenance, the former executive director of New York&apos;s Rent Guidelines Board told the Chicago Reader in October. Indeed, Illinois REALTORS, a realtors trade association, published a blog post in March calling on members to contact their state representatives and encourage them not to lift the rent-control ban. The association contends that lifting the ban on rent control is "a threat to private property rights." Realtors were a major force behind the initial ban on rent control in Illinois: They began working with conservative state legislators to secure the ban as early as the 1970s. The 1997 ban itself was dreamed up in Illinois, and, in other states, by the American Legislative Exchange Council, a group of major corporations and conservative legislators that drafts conservative model legislation at the state level. ALEC is responsible for the Stand Your Ground laws in Florida that jurors discussed before they acquitted George Zimmerman of the 2012 shooting of Trayvon Martin, and voter ID laws that have been widely criticized as discriminatory against people of color. 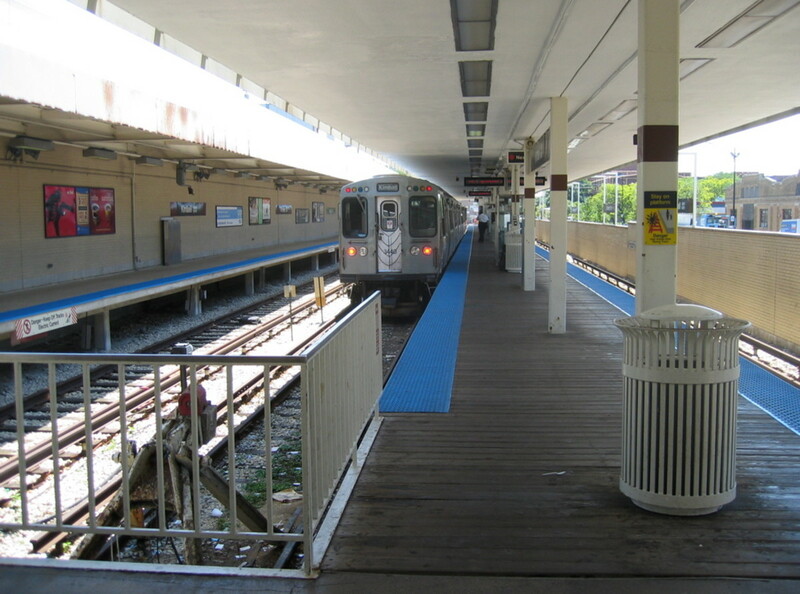 The Kimball station at the terminus of the CTA Brown Line, in Albany Park, Chicago. Despite the heavyweight corporate interest groups behind rent-control opposition, Lift the Ban Coalition member organizations point to the acute need to remove the ban in 2018. The Autonomous Tenants Union, a tenants&apos; collective in Chicago that operates primarily in the Northwest Side/Albany Park neighborhood, is working with Lift the Ban as part of its broader strategy to organize and empower tenants. Jacob Marshall, an organizer with the ATU, says that, since the group was formed in 2016, it has worked with tenants to defend against eviction and ensure the safety and maintenance of apartment buildings. Members of the ATU frequently come up against one particular developer that has become notorious in Albany Park, he says: Silver Property Group. Marshall says the managing broker of the group, Ron Abrams, is known colloquially to rent-control advocates as "the eviction king of Albany Park." According to Marshall, as far as he can tell, Silver Property Group "gives everyone [in the building] a 30-day [eviction] notice" some time after purchasing a building, "then renovates the building and rents them out at much higher rents, sometimes as much as double [the previous cost]." Marshall also says that Silver Property Group "seems to target buildings that are inhabited by immigrants, usually Latino immigrants who don&apos;t speak English well, immigrants who don&apos;t have papers and therefore are scared to speak up or defend themselves." Earlier this year, Abrams denied that he evicts tenants "because they are Latino," as some tenants have claimed. According to the Silver Property Group website, at least 10 of the group&apos;s properties with vacancies as of press time have a 60625 zip code, an area that encompasses Albany Park. A 2017 Chicago Tribune report found Albany Park had one of the highest undocumented immigrant populations in the city. 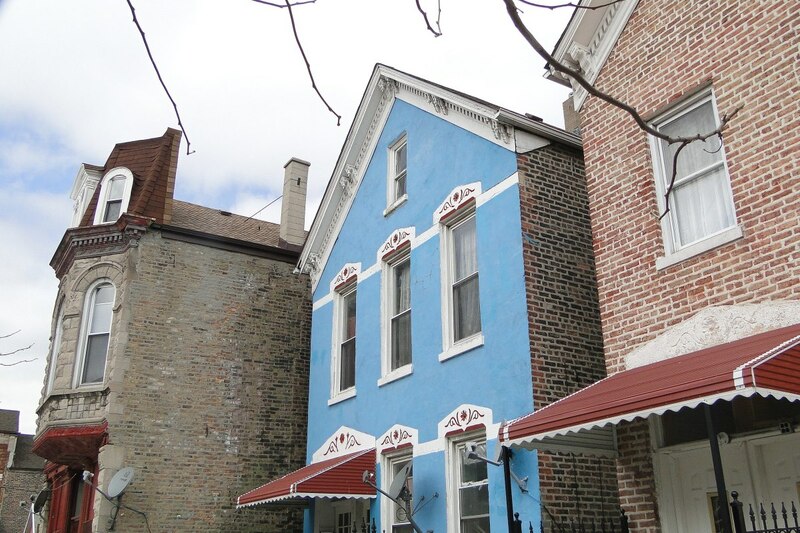 In 2016, Silver Property Group bought a building on the 4800 block of N. Christiana Avenue in Albany Park, previously home to only Latino families. Abrams told DNAInfo that it was "not possible" for residents to remain in the building during renovations, and thus gave the tenants eviction notices. 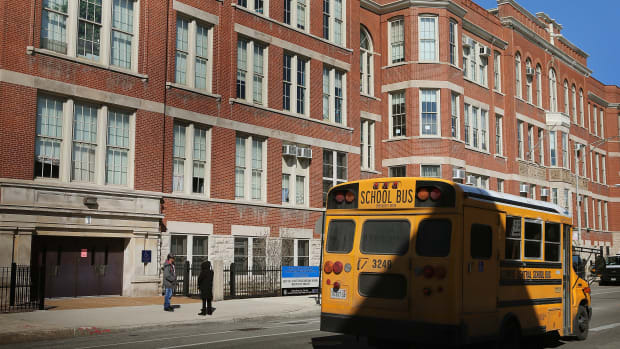 Luis Garcia, a resident of the N. Christiana building, told DNAInfo that he and his family of four were paying $700 per month for a studio apartment before renovations. In an interview with Pacific Standard, Abrams says he "hasn&apos;t decided" what the new cost of rent will be at N. Christiana yet. The building will no longer house studios when renovations are complete, and rent for one-bedroom apartments will probably cost between $1,000 and $1,200 a month, he estimates. A "renovated" single bedroom apartment in a W. Lawrence Avenue building owned by Silver Property Group in Albany Park is currently listed for $1,175 a month; another is listed for $1,500 a month. Marshall says that the ATU wants "to figure out a lasting way keep community members in their own neighborhood." To this end, organizers with different groups are working with communities around the city to advise tenants of their rights and help them organize them to assert those rights. Miguel Jimenez, an organizer with the Metropolitan Tenants&apos; Organization, a group focusing on tenant empowerment via education and organizing, says that his group is currently "working to get [rent-control referendum] petitions signed in the Latino community in Pilsen [a neighborhood on Chicago&apos;s Lower West Side] and getting this population engaged." Homes in the Pilsen neighborhood of Chicago. He says that a gentrification and development push in Pilsen over the last several years has had a significant impact on local families. "Ten thousand families were displaced from Pilsen in the last few years,” Jimenez says, "and there&apos;s a need to stabilize rent as an issue of economic justice for these families." 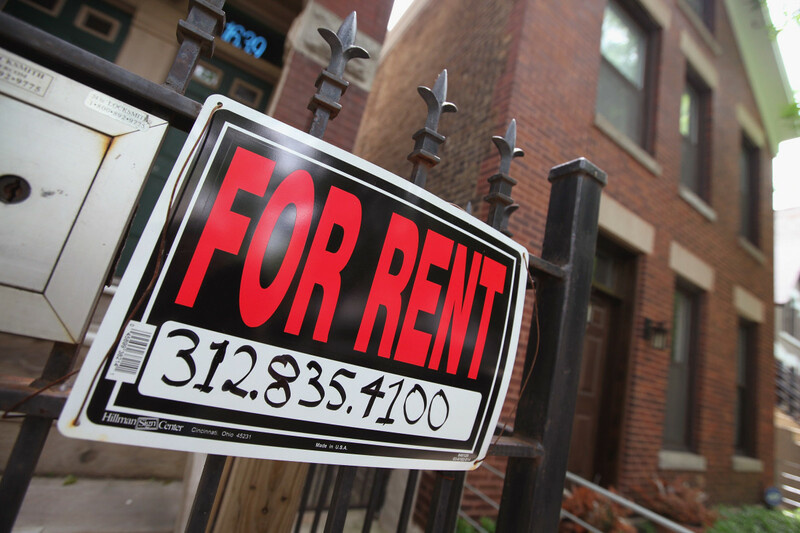 MTO is working to both get the rent-control ban lifted in Illinois and provide resources to assist tenants in filing housing-related paperwork that can otherwise be cumbersome and confusing. MTO also runs a hotline tenants can call for help dealing with landlord and building issues, and has created an app, Squared Away Chicago, which helps renters resolve issues in their buildings directly with property managers and owners. "These are tools that can be used to resolve issues," Jimenez says, "[and that] we use to get people organized so they can level the playing field and leverage influence." Activists around the country are currently fighting rent-control laws, but haven&apos;t gained much ground yet. 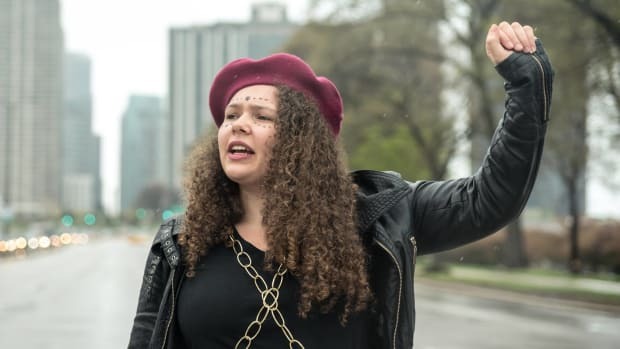 Organizers and activists in Colorado have been fighting a similar rent-control ban to Illinois&apos;—as in Chicago, rising rent has facilitated gentrification in Denver and led to the displacement of poor and working-class people. Activists and organizers marched in Boulder last fall to call for a total repeal of the rent-control ban. New legislation lifting the rent-control ban in Oregon seemed to be on the horizon last spring, when the state House of Representatives passed a bill that would lift the ban; but hopes were dashed in May, when the state Senate removed the provision that would have lifted the ban from consideration. In Los Angeles, there are existing rent-control laws, but they haven&apos;t proven sufficient to ensure affordable housing: Organizers with the Los Angeles Tenants Union are protesting the current legislation in a series of actions they&apos;re calling "Days of Rage," rallying tenants to call for stricter rent-control laws. Looking ahead in Chicago, organizers still have time to gather enough petition signatures to get rent control on a spring referendum, which was proposed by state representative Will Guzzardi, a Democrat from the 39th District. There&apos;s hope that the movement to lift the ban could push the referendum to the state legislature, but still, significant challenges lie ahead at that stage. *Update—February 15th, 2018: This section has been updated to note that it was Swartz, not LaTrace, that said there will "never" be rent control in Chicago. 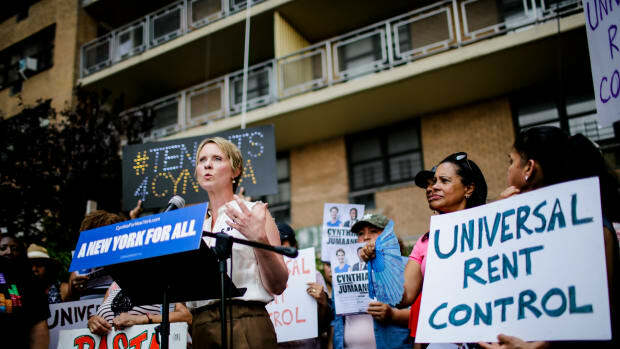 If rent-control measures pass in all of the states and cities where they're currently on the table, nearly a third of all renter households in the United States could secure relief.